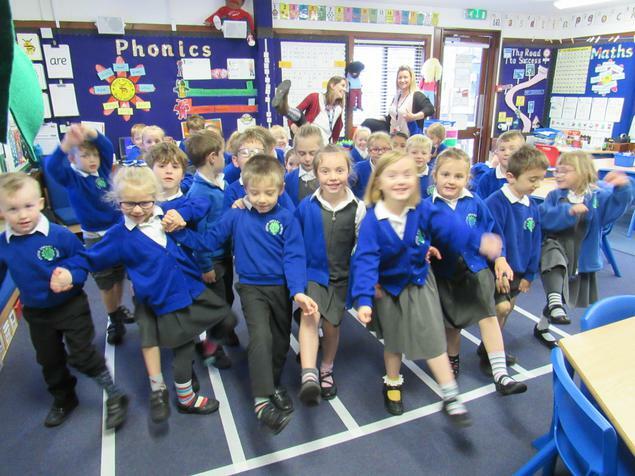 The children and staff came dressed in odd socks today for anti-bullying day to highlight and celebrate our differences. 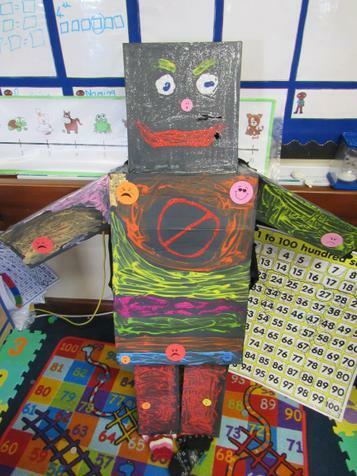 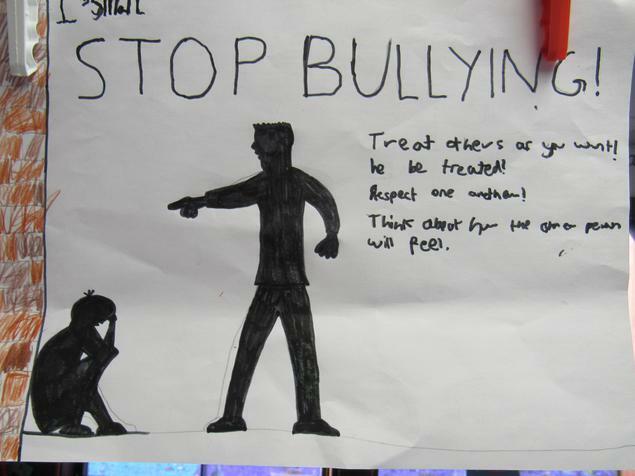 The children learned about what bullying is and what to do if they think they have been bullied. 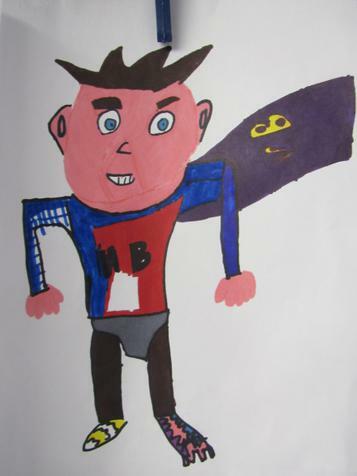 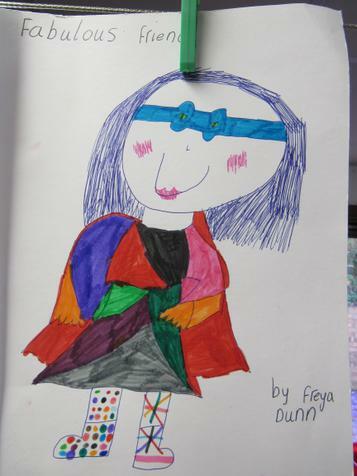 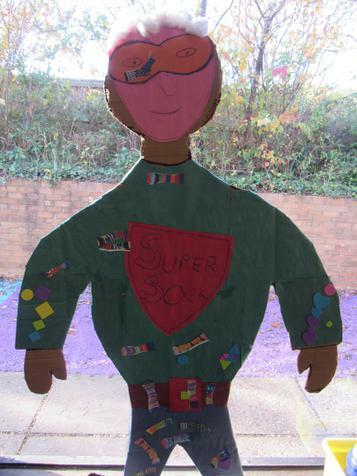 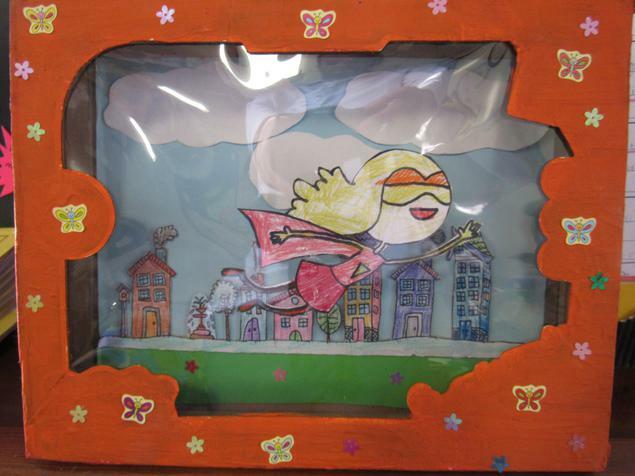 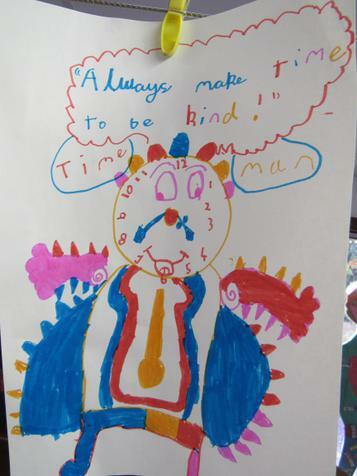 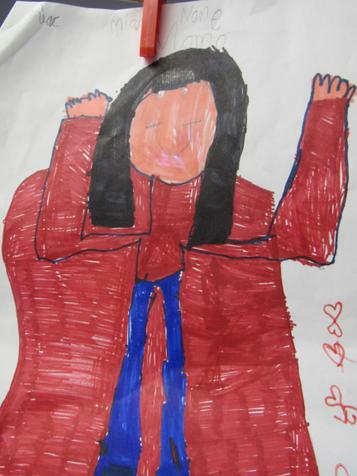 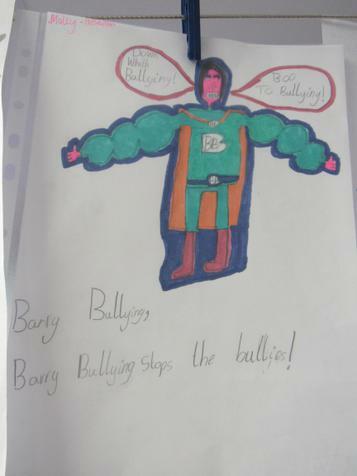 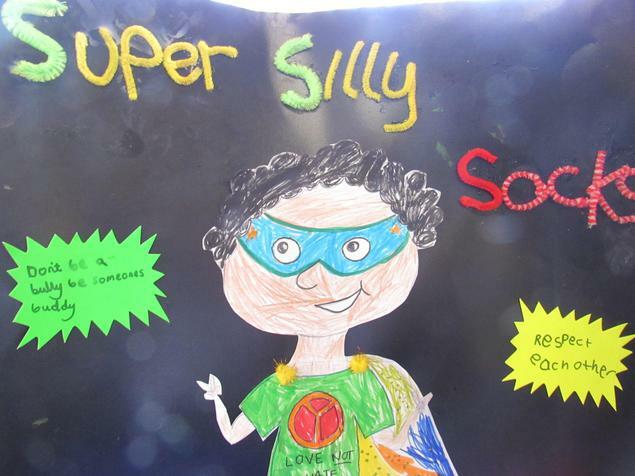 There were lots of super entries in the Anti-bullying Superhero competition, with children (and one parent!) 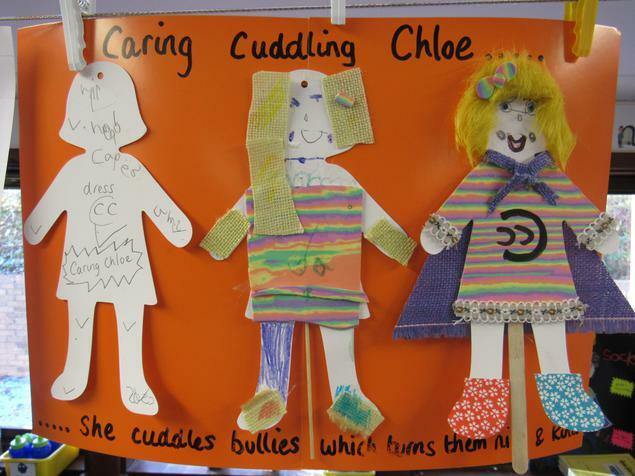 receiving certificates for their super efforts.